Orlando conference bag. 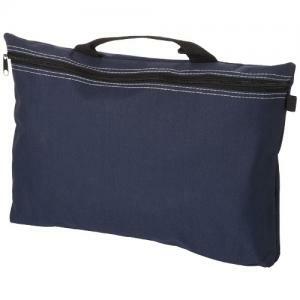 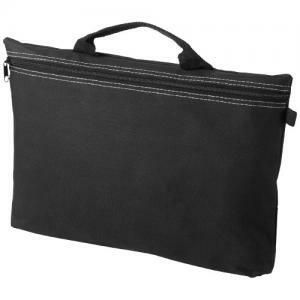 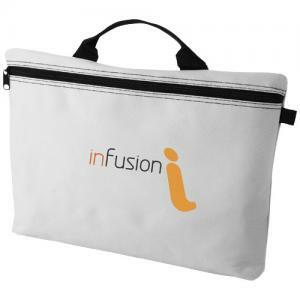 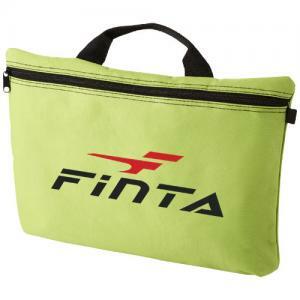 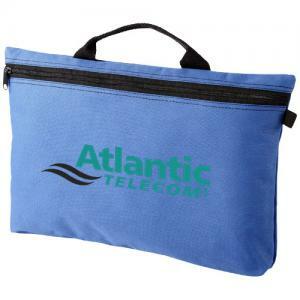 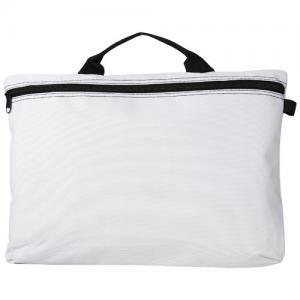 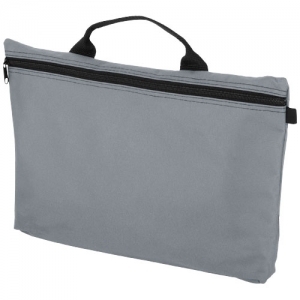 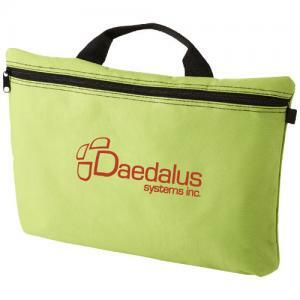 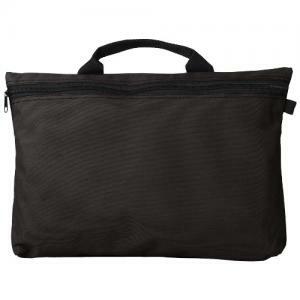 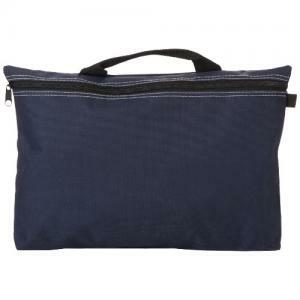 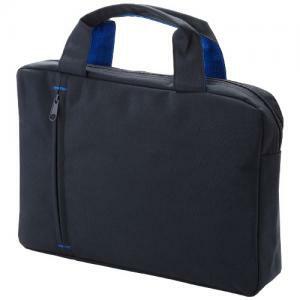 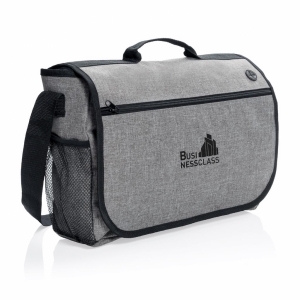 Conference bag with carry handle, zipper closure and pen loops on the outside and inside of the bag. 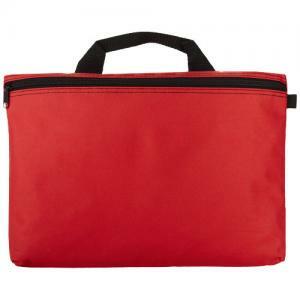 Suitable to carry A4 size paper. 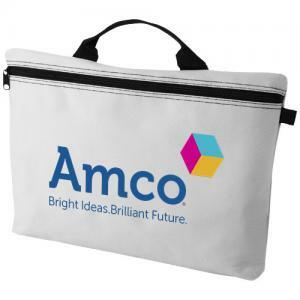 To order an unprinted Orlando Conference bag, please complete the details below.